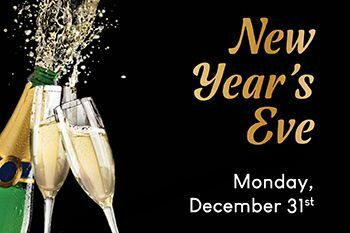 Join Us For Our New Year's Eve Celebration! 2019 will be here before you know it! 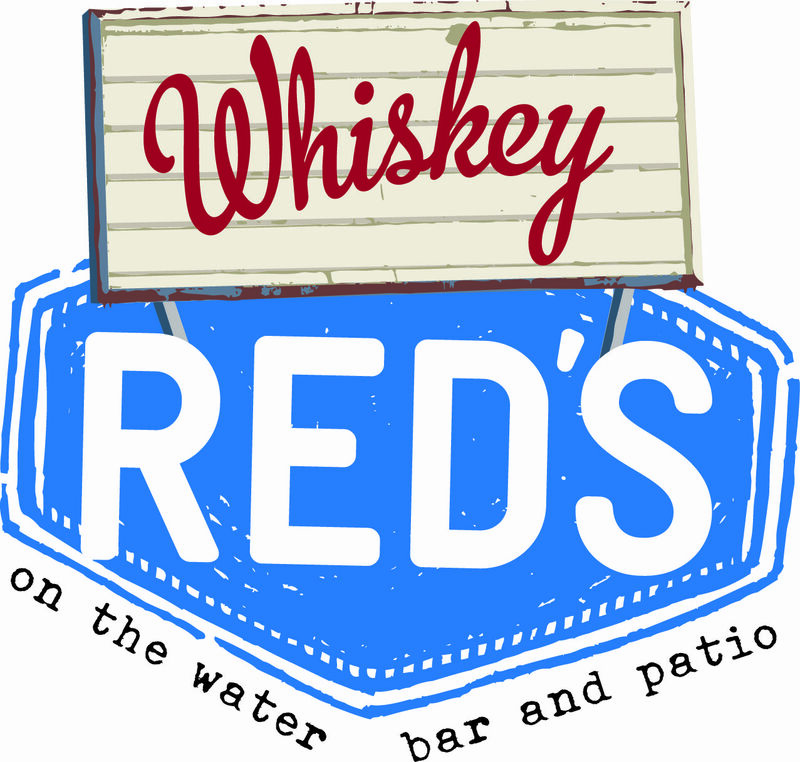 Join us along the waterfront at Whiskey Red's for a New Year's Eve Celebration! Decadent Champagne Buffet, DJ and Dancing, Best View of the Marina Fireworks, NYE Countdown, Party Favors, and Much More! Carving Station featuring Prime Rib, Leg of Lamb, Raw Bar featuring Crab Legs, Mussels, Oysters, Shrimp, Roasted Pork Tenderloin, Salmon, Gourmet Salads, Chocolate Fountain and Much More! *Price does not include Eventbrite Fee. 21+ event only.